These are some of the ways that this tea may help improve your health. 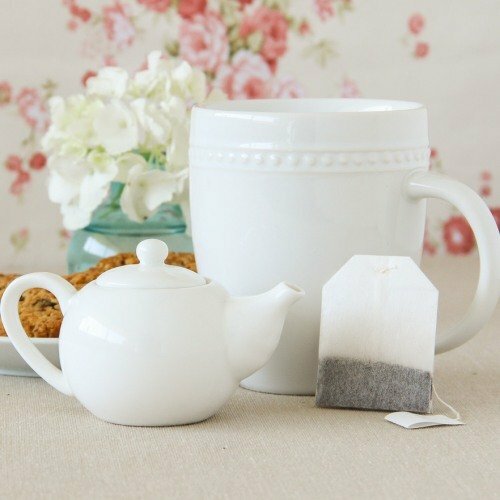 Learn more about other benefits of black tea here. 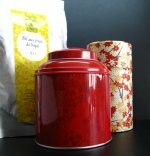 Store your tea in an airtight container, away from light as this could speed up the aging of the tea leaves and even alter the flavor of your tea leaves. 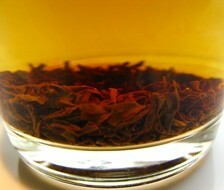 Full of nuance and flavor, this tea is best enjoyed with brunch or poultry dishes. 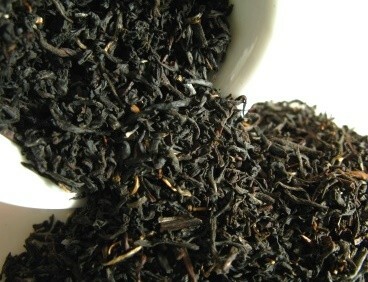 If you are drinking Ceylon black tea in the afternoon then consider accompanying it with milky desserts. 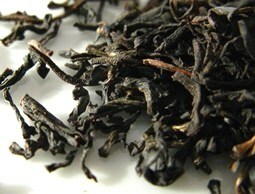 Buy your Ceylon Black Tea Today! 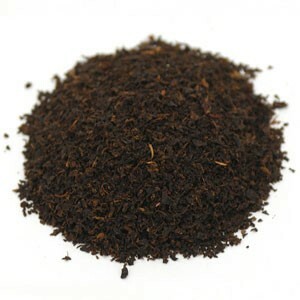 Click on the image or on the link below to purchase from Starwest Botanicals your Ceylon Black Tea. 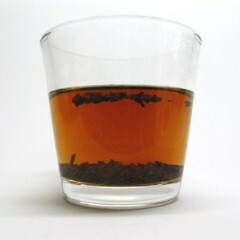 Drink a cup of this Sri Lankan tea and feel the energy flow through your body. 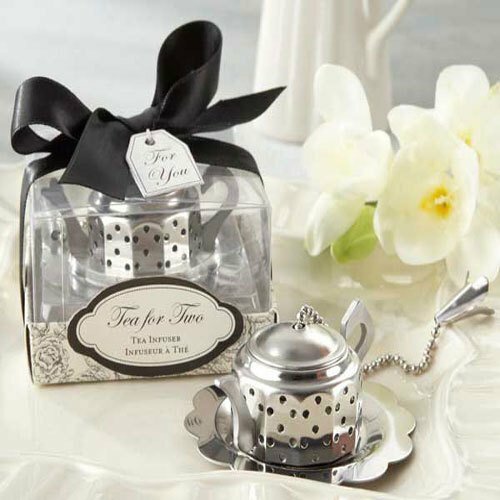 This is a light tea with a bold cut that your are going to enjoy. 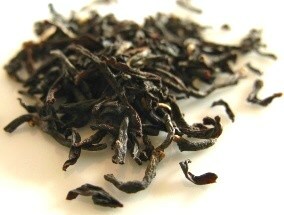 Buy your Ceylon black tea here! 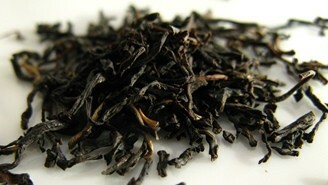 Blended or single estate tea, this is a black tea that deserves a place in your tea collection. 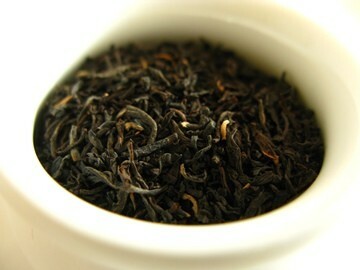 Give Ceylon black tea a try!